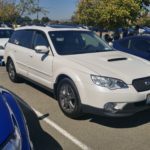 Even though I have a BP Legacy outback wagon, I am not particular attached to the Bay Area Subaru owners. 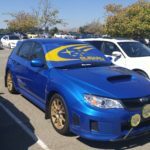 I am cool with a ton of them, but I am not dedicated like many of them are. 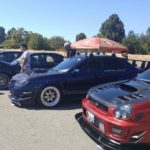 Most of them are Impreza owners and there are certain qualities in a quite a few I don’t agree with. 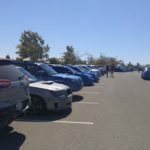 But I decided to stop by BAM, the annual Subaru meeting. 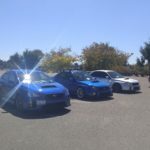 This was a week before I was off to Hawaii. 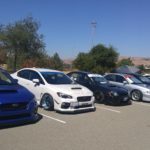 I wanted to come check this event and Classic Subaru owners, but there wasn’t any BRATS or XTs that I saw. 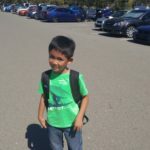 Anyways, I did talk with a few people and there was a lady who gave my son some water! 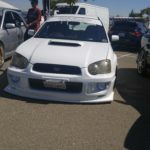 Very cool builds and of course the “bagged Subie” arguments. 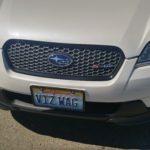 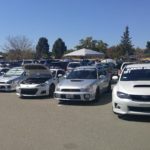 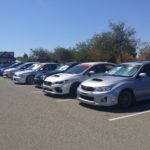 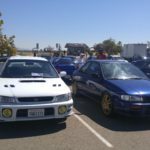 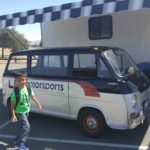 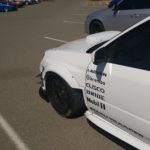 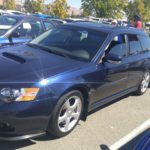 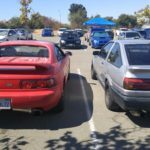 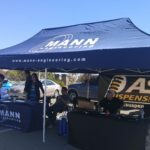 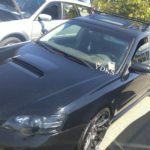 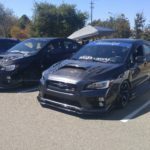 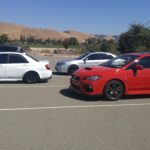 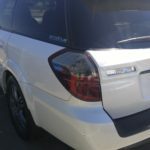 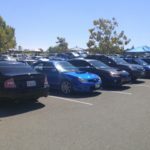 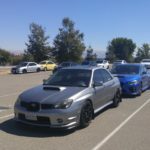 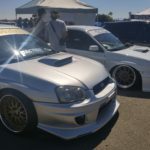 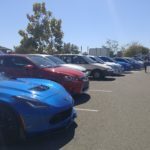 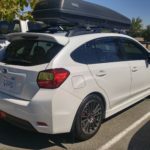 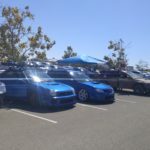 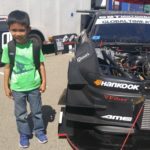 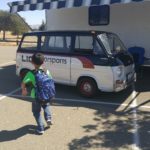 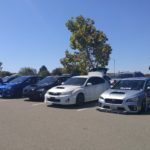 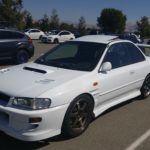 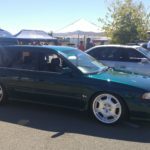 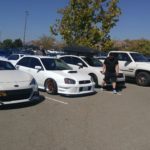 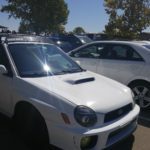 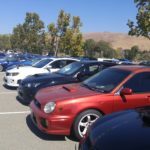 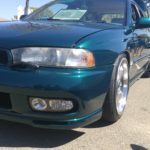 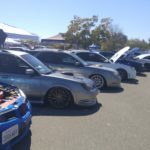 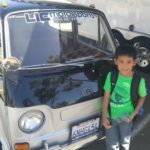 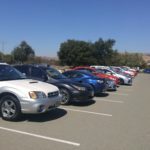 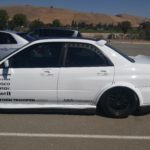 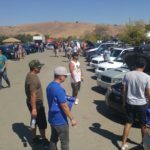 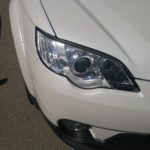 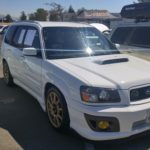 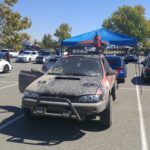 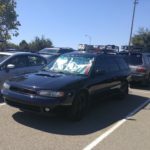 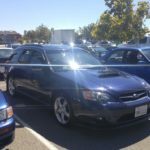 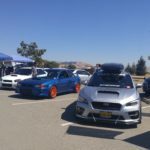 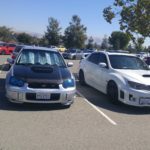 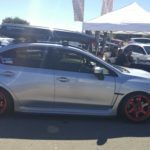 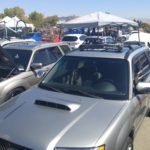 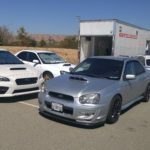 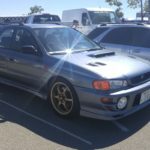 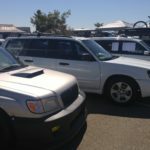 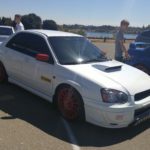 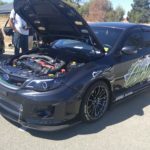 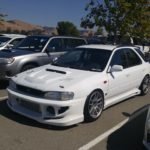 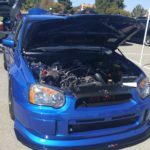 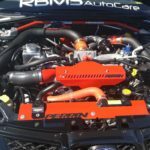 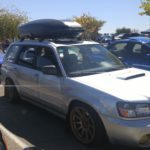 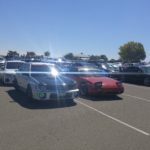 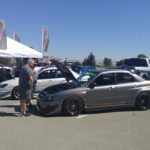 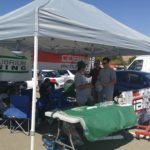 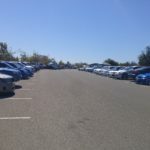 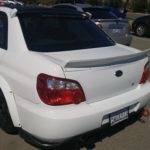 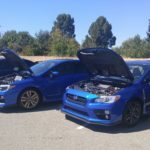 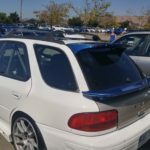 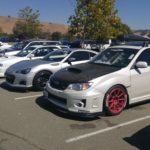 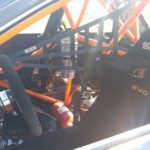 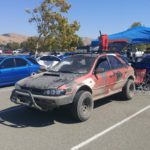 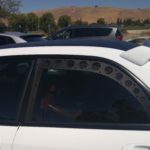 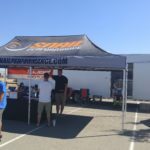 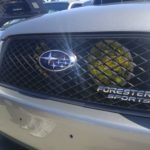 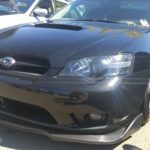 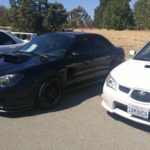 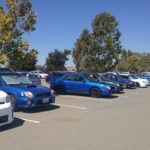 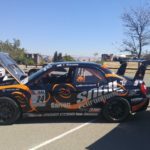 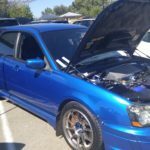 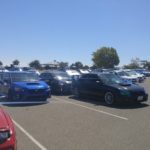 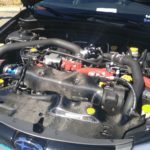 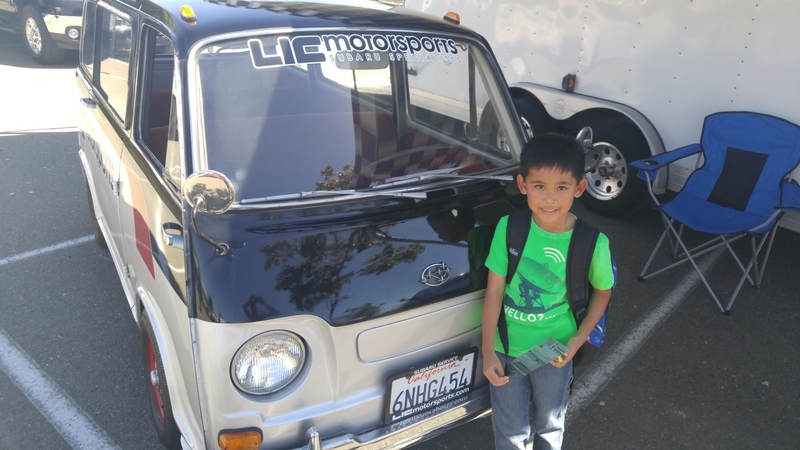 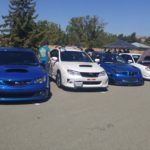 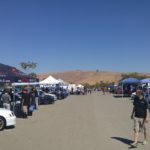 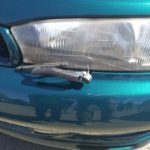 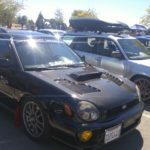 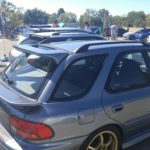 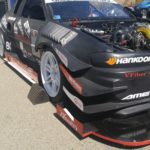 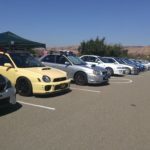 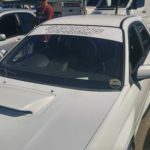 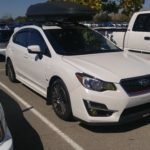 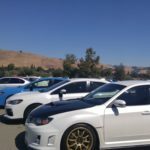 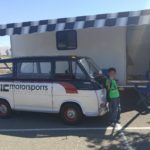 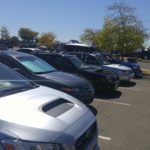 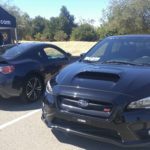 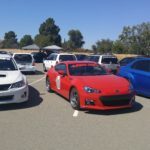 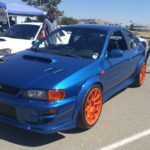 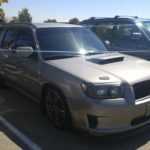 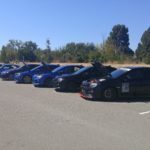 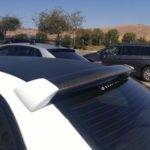 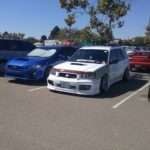 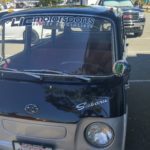 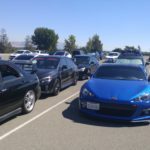 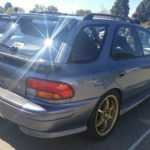 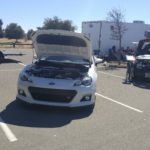 This entry was posted in events, Meetings and tagged forester, foz, impreza, legacy, rally, sedan, sti, subaru, wagon, wrx.